Clickfunnels vs Builderall: So Are you confused b/w Clickfunnels and Builderall? 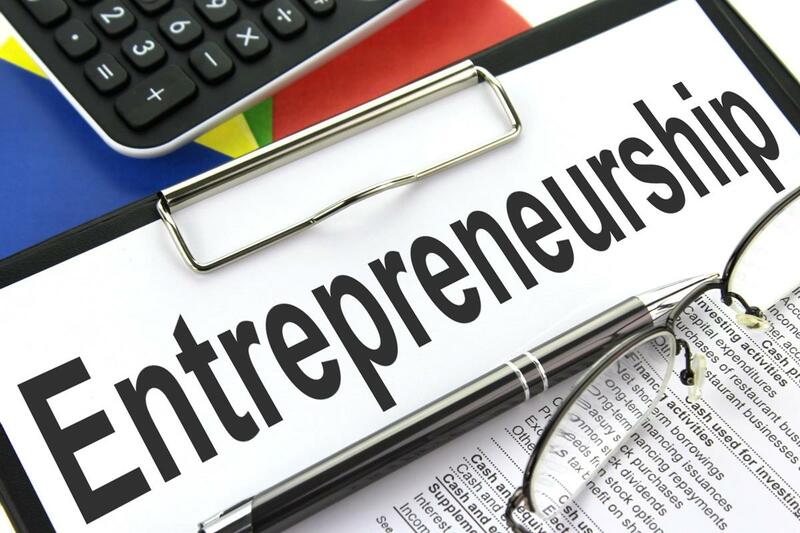 You don’t know which one to choose for running your online business? Don’t worry, I’m here to help you. I’ve used both of these platforms and I think I can give you a good idea on which one should you choose and why. This is not going to be biased (as usual). I’m going to be giving you my personal opinion and hopefully, you’re going to find this post helpful. Clickfunnels Vs Builderall: Let the truth get revealed! Now, Clickfunnels is well known in the entire industry for its services and the quality of landing pages it can build. On the other side, Builderall is fairly new to the English-speaking countries and not as popular as Clickfunnels. However, what is interesting to note is the number of functionalities it (builderall) offers at such a cheap price that will make you think twice before going with Clickfunnels. Yes, I think Clickfunnels is much better than Builderall when it comes to building landing pages and sales funnels. However, that does not mean that Builderall is bad at these 2 things. It gets the job done, you can adjust the landing pages according to different devices (desktop, tablet, and mobile), you can add emojis, icons, tracking pixels and all the other basic things that a landing page builder should have. at this price. 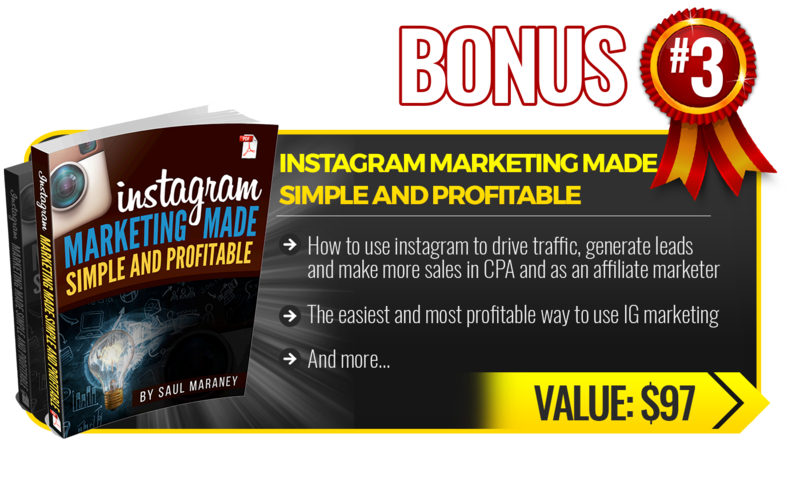 You can build Unlimited Funnels. You can create only 100 pages. Create Unlimited Pages. No. of visitors less than 20,000. 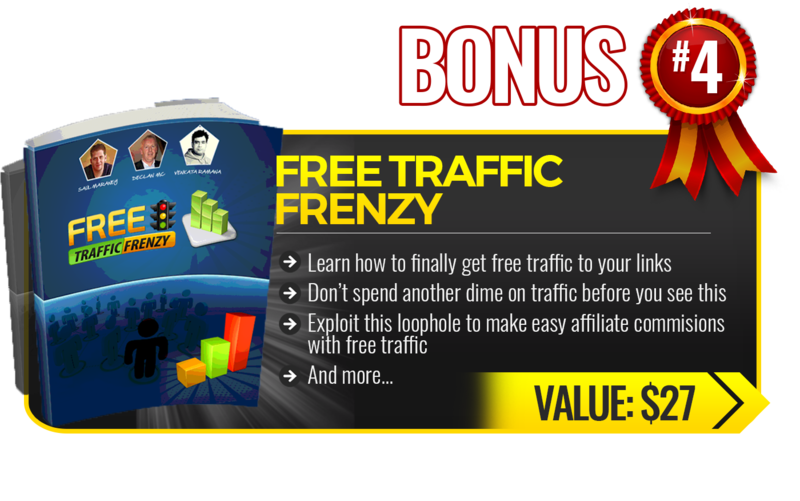 Unlimited Visitors with No Restriction. Can’t Create Websites. Create Unlimited Websites. No Android & iOS App Creator tool. Android & iOS App Creator Tool. No Presentation Builder. Comes with Presentation Builder. No Videos Creator Tool. Comes with Videos creator tool. Comes with another Enterprise level plan ($297). No upgrades or anything! If you’re a beginner and new to Internet Marketing then one of the most important factors for you in choosing b/w these two landing page builders would be their PRICING. Clickfunnels Starts from $97 per month and goes up to (enterprise level): $297 per month. 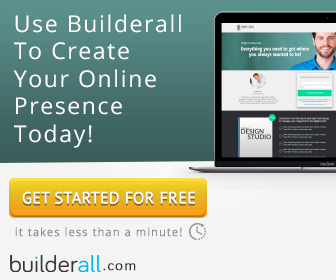 Builderall Starts from $29.90 per month. If your sole motive is to create high-quality landing pages and you already have a separate email Autoresponder AND you have the money to pay for Clickfunnels, Go with it! However, if you want to save Your Money and you’re brand new to internet marketing, I think Builderall is the right platform for you. An Email Autoresponder for up to 10,000 subscribers for sending unlimited emails (this can cost you extra $100 normally). There is no restriction on no. of visitors, no. 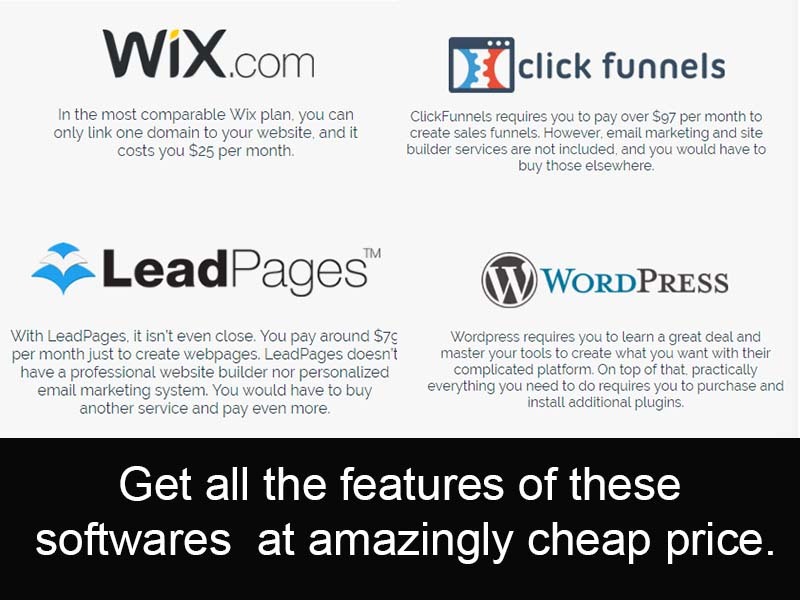 of sales funnels and landing pages you can create (this can save you another $200 or more). You can create websites from scratch and rank them on google. You can create Android & iOS Apps with builderall. The best things is that all this requires no upgrade or no extra money! You get all this for only $29.90 per month (Limited time offer that is running). 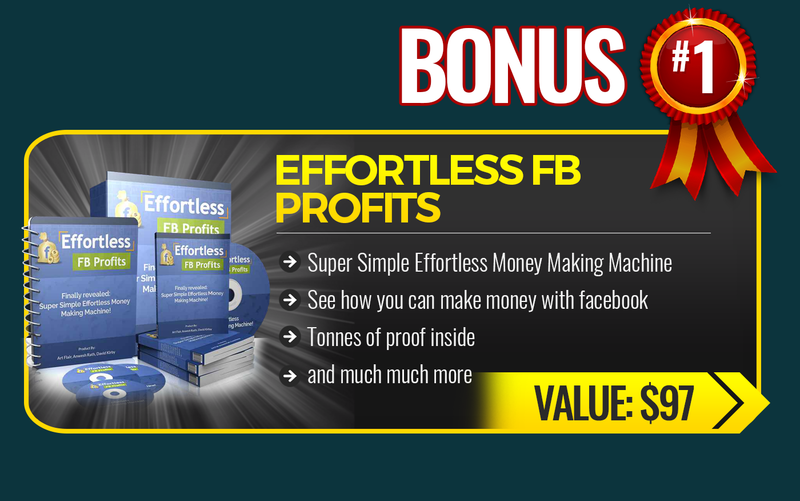 The Bonuses You’ll Receive if you decide to get any of the Landing page builder i.e whether it is builderall or clickfunnels through my link and decide to purchase it. Some of my tutorials on how to use builderall for creating landing pages. So I hope you found this information helpful, In case you have any queries then feel free to let me know in the comments section below and I’ll be happy to help you out! I am going ahead to try out Builderall through your link… and hopefully if it’s everything you say it is purchase it after. How do I get your bonuses?